Maranhão is a northeastern state of Brazil. To the north lies the Atlantic Ocean. Maranhão is neighbored by the (clockwise from east) states of Piauí, Tocantins and Pará. The people of Maranhão have a distinctive accent inside the common Northeastern Brazilian dialect. Maranhão is described in books such as The Land of the Palm Trees by Gonçalves Dias and Casa de Pensão by Aluísio Azevedo. The dunes of Lençóis are an important area of environmental preservation. Also of interest is the state capital of São Luís, designated a Unesco World Heritage Site. 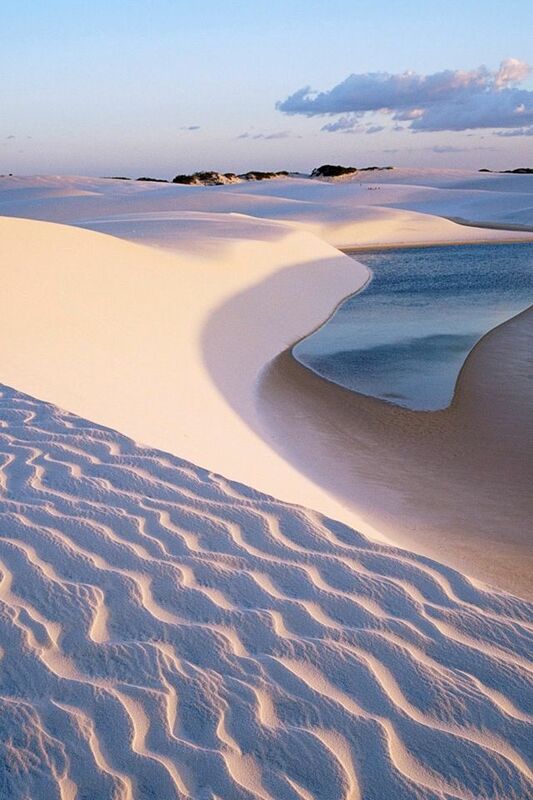 Another important conservation area is the Parnaíba River delta, between the states of Maranhão and Piauí, with its lagoons,desert dunes and deserted beaches or islands, such as the Caju island, which shelters rare birds.